The USDA Forest Service, Lake Tahoe Basin Management Unit has issued the following fire restrictions. The restrictions are effective July 1, 2015, through the end of the official 2015 fire season. 1. No open fires, charcoal fires, stove fires, or campfires except within grills and fire rings at exempted sites. Persons with a valid California campfire permit may use a portable stove or lantern that uses gas, kerosene, jellied petroleum or pressurized liquid fuel. 2. No smoking outdoors unless stopped in an area at least three feet in diameter that is barren or cleared of all flammable material. 3. 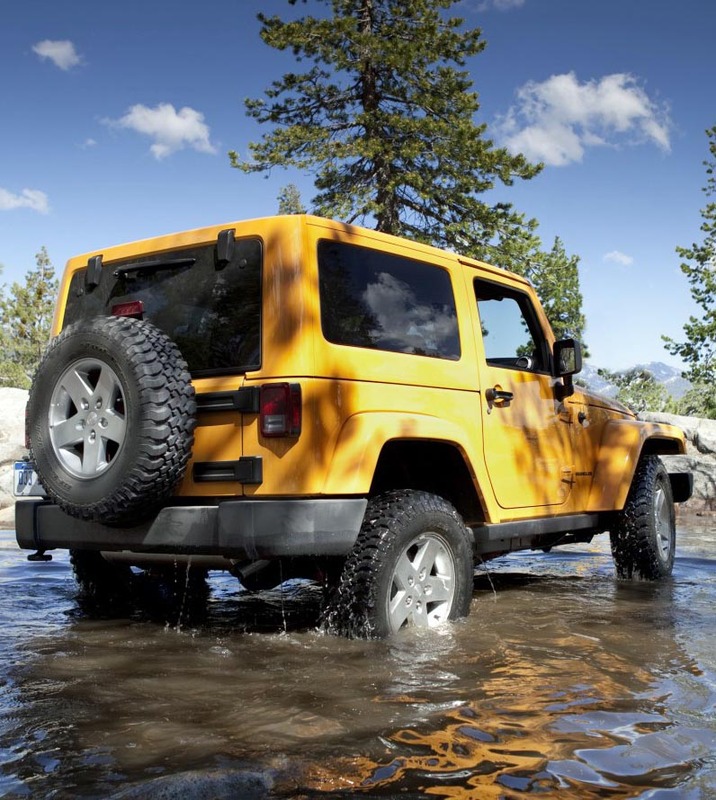 Internal combustion engines are restricted to National Forest System roads and trails only. 4. Possessing or discharging any kind of firework or other pyrotechnic device or explosive is illegal. 5. Welding, or operating an acetylene or other torch with an open flame is prohibited. The U.S. Forest Service Lake Tahoe Basin Management Unit office phone number is: 530-543-2600. The Washington Fire south of Markleeville has burned 28 square miles and was 56% contained on June 30. Awesome post. it's a very helpful post. We love camping. We either take the full on experience with a tent or hit a cabin, mobile home. We would be camping year round if we could. We never really have a plan when we decide to go either so that makes it all the more fun. It is awesome unplugging from the high speeds of life to be able to unwind with outdoor life. thanks for the efforts.